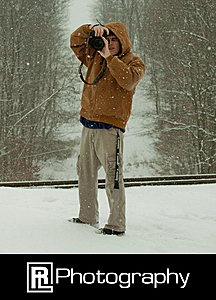 Interests: Photography, Railroad Operations, Emergency Medical Services, and Two-Way Radio Communication. Pictures I have taken along the CSX Huntington Division. My shots of my "second home," Cass Scenic Railroad. This album is for my shots of NS' Heritage Locomotives for their 30th Anniversary. My shots of NS, that were taken in Virginia, and in West Virginia.